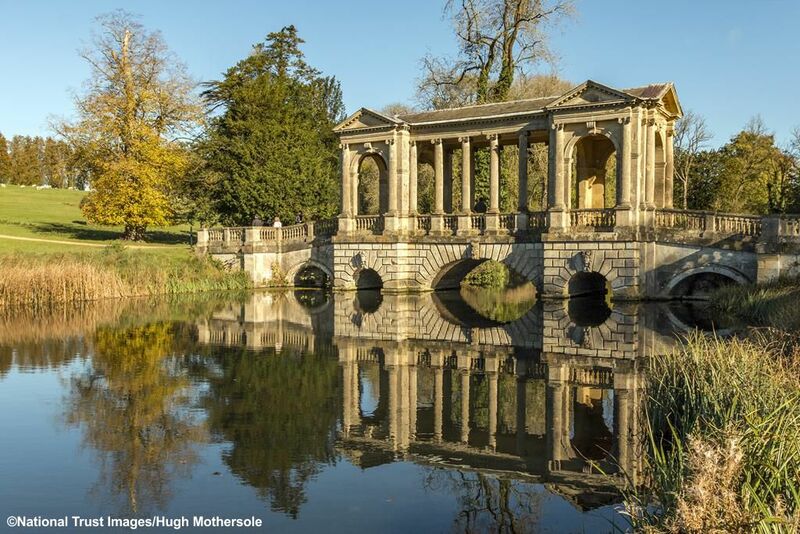 Experience gardening on the grandest scale with a day at Stowe. 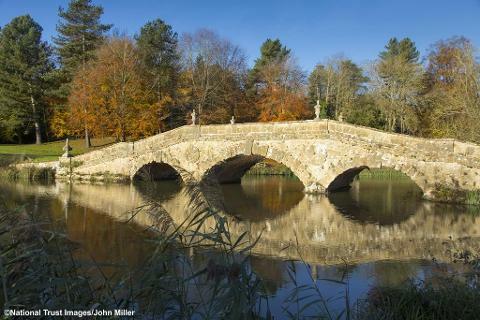 One of the most celebrated parkland gardens in England. 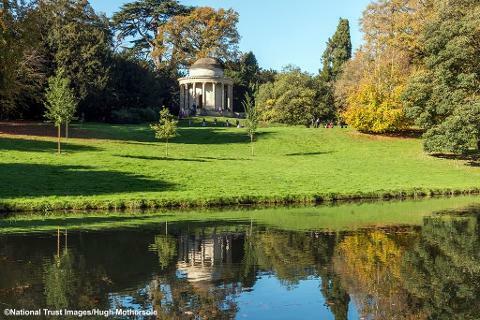 Attracting visitors for an amazing 300 years, Stowe offers picture-postcard views, winding paths, lakeside walks and temples creating a timeless landscape. 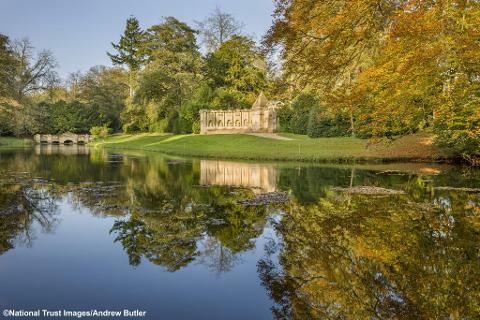 Full of hidden meaning, the gardens were created as an earthly paradise and still cast their spell today. Your visit starts at the New Inn visitor centre outside the gardens where there is a lovely cafe and gift shop. 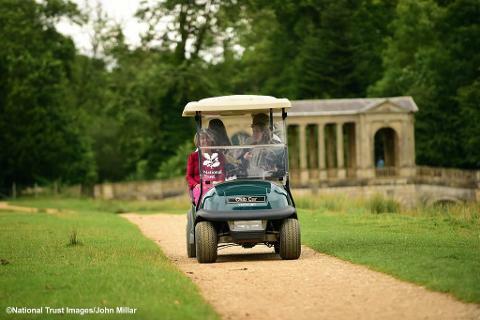 A short walk or a ride in a buggy takes you into the gardens, where another world awaits. 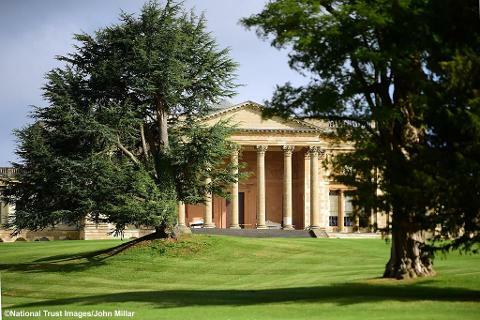 The opening hours of the magnificent Stowe House are not available until a month before travel. Entrance to the house can be bought separately on the day if required. Price includes entrance to Gardens only. Arrival time – 11.45am approx.